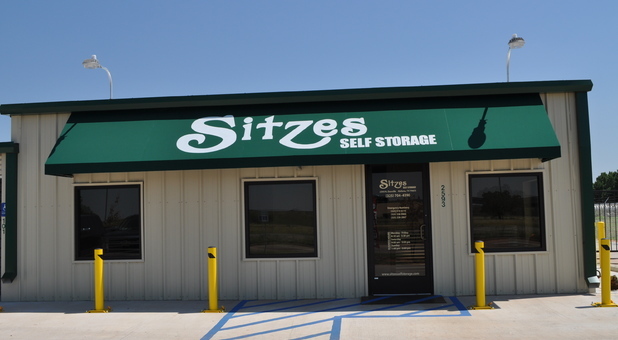 Sitzes Self Storage on Danville Drive is surrounded by several major highways and interstates such as Hwy 277, Hwy 83 and I-20. We’re located near Minter Lane Church of Christ, Mann Middle School and about 15 minutes from Dyess Air Force Base. If you’re a resident in Westwood Richland or Sears Park, we’re a convenient option for you and many other cities near the Abilene, TX area. Are you ready to get your clutter under control? 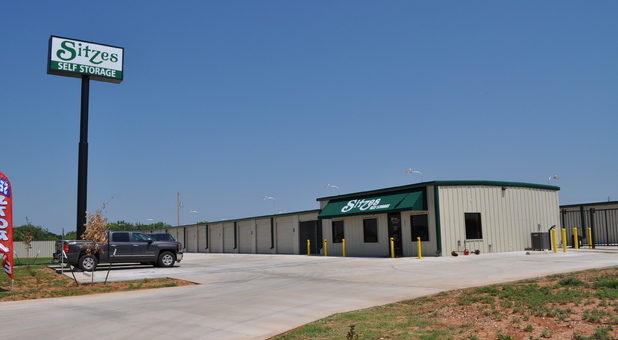 Sitzes Self Storage on Danville Drive is an affordable and convenient option. We offer a wide range of amenities including 24 hour access so that tenants have control over their belongings at anytime as well as drive-up access to each of our ground floor units. Our facility is spacious, so there’s plenty of room for tenants to maneuver their vehicles around the facility and to their unit door. You also have the option to rent a U-Haul truck if you don’t have a vehicle of your own to fit all of your belongings into. Pay your bill online and try not to worry yourself about security and safety. Not only does our team keep an eye out during office hours, but we depend on our security cameras to help us monitor the facility 24 hours, 7 days a week.